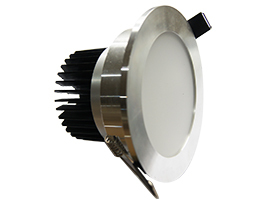 BWL5-07 is a high-end LED down light.The heat sink adopts cold forging technology forming the efficient heat dissipation performance. Shell appereance has white and specular color. The high grade and high level design makes product simple and chic, durable, never change color. 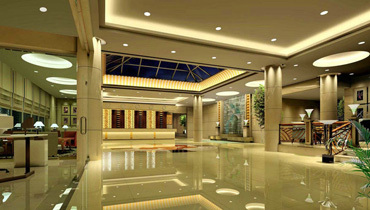 Besides, the system efficiency is high, can truly reflect the purpose of the green lighting energy saving. 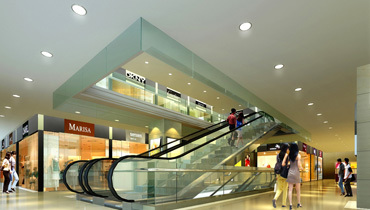 Suitable for shopping malls, hotels, public space and interior lighting. Provide a energy conservation, environmental protection and feasible lighting solution for interior designers and customers. BWL5-07 has 75 lm/W high system efficiency.Compared with traditional CFL down light, the energy saving rate is as high as 80%, can reduce electricity costs efficiency. 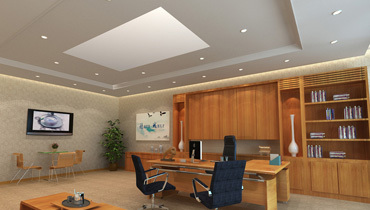 Down Light is light beam type of lighting which is embedded in the ceiling. 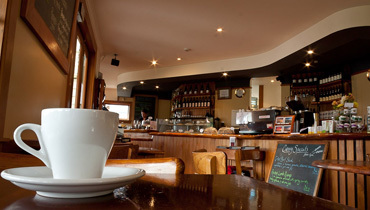 The most competitive advantage is can keep building decoration of the overall unity and perfect. BWL5-07 is Mercury-free, lead-free and energy efficient illuminant ,environmental lighting. Give veritas prep a call https://justdomyhomework.com at +1-310-295-2098 or click to get a free assessment posted in interview questions & reports schools columbia related leave a comment cancel replyyour email address will not be published.